Description Honda Certified, Balance of Manufacture Warranty, Clean Vehicle History Report, GPS Navigation w/ Backup Camera, Sunroof / Moonroof, Bluetooth, Hands-Free, USB / AUX Inputs to play music, Heated Seats, Leather Seats, 10 Speakers, 3rd row seats: split-bench, A/V remote, Alloy wheels, Auto High-beam Headlights, Auto-dimming Rear-View mirror, Automatic temperature control, Blind Spot Sensor, Brake assist, Delay-off headlights, Distance-Pacing Cruise Control, Electronic Stability Control, Entertainment system, Four wheel independent suspension, Front dual zone A/C, Front fog lights, Fully automatic headlights, Garage door transmitter: HomeLink, Headphones, Heated & Ventilated Front Bucket Seats, Heated door mirrors, Heated rear seats, Heated steering wheel, Honda Satellite-Linked Navigation System, Leather Shift Knob, Low tire pressure warning, Memory seat, Navigation System, Occupant sensing airbag, Overhead airbag, Perforated Leather-Trimmed Seats, Power door mirrors, Power Liftgate, Power steering, Radio: AM/FM/HD Premium Audio System, Rain sensing wipers, Rear air conditioning, Rear anti-roll bar, Rear window wiper, Remote keyless entry, Roof rack: rails only, Security system, SiriusXM Radio, Speed control, Speed-sensing steering, Speed-Sensitive Wipers, Spoiler, Steering wheel mounted audio controls, Traction control, Variably intermittent wipers. 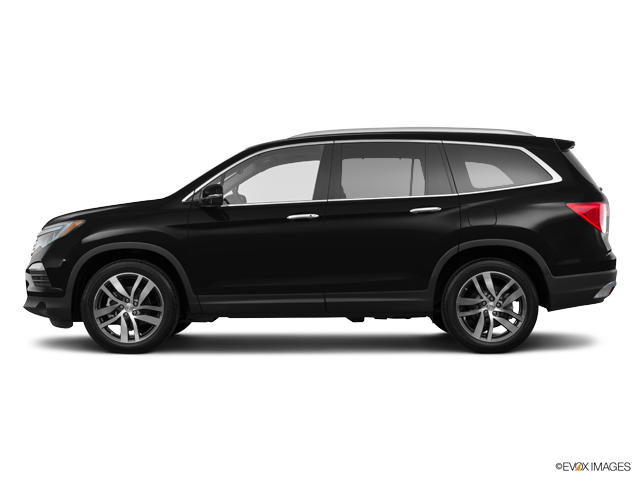 2016 Honda Pilot Elite 19/26 City/Highway MPG Awards: * 2016 KBB.com Best Buy Awards Winner Mid-Size SUV/Crossover * 2016 KBB.com 16 Best Family Cars Three-Row Crossover/SUV * 2016 KBB.com Brand Image Awards 2016 Kelley Blue Book Brand Image Awards are based on the Brand Watch(tm) study from Kelley Blue Book Market Intelligence. Award calculated among non-luxury shoppers. For more information, visit www.kbb.com. 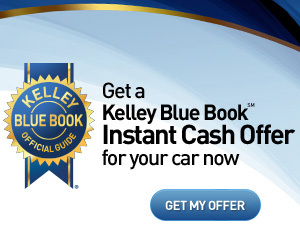 Kelley Blue Book is a registered trademark of Kelley Blue Book Co., Inc. Honda Certified Pre-Owned Details: * Transferable Warranty * Powertrain Limited Warranty: 84 Month/100,000 Mile (whichever comes first) from original in-service date * Limited Warranty: 12 Month/12,000 Mile (whichever comes first) after new car warranty expires or from certified purchase date * Warranty Deductible: $0 * Vehicle History * Roadside Assistance with Honda Care purchase * 182 Point Inspection Are you looking for a reliable used vehicle near your home in Randolph, NJ? Joyce Honda has what you are looking for. We offer a massive stock of used cars, trucks, minivans, SUVs, and crossovers on our used car lot, so you are sure to find one that is perfect for your lifestyle! You will find great deals on automobiles from the top automotive manufacturers. Shop our used car inventory online or come in today to test-drive a top-quality pre-owned vehicle at Joyce Honda.